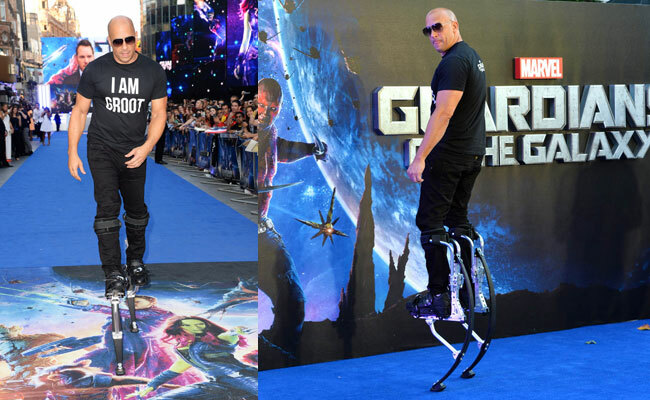 At the European premiere of Guardians of the Galaxy in London, Vin Diesel did his best Groot impression, wearing stilts and donning an "I am Groot" shirt. We are all Groot, but some, like Vin, are more Groot than others. 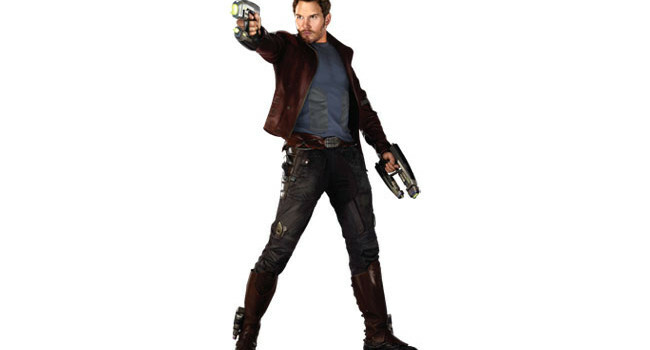 In Guardians of the Galaxy, Peter Quill (Chris Pratt) is abducted as a kid by a group of space smugglers. All grown up, he spends his time scoring jobs, hooking up with hot alien girls, and just being a rogue, until he finds a higher calling in life as Star-Lord. 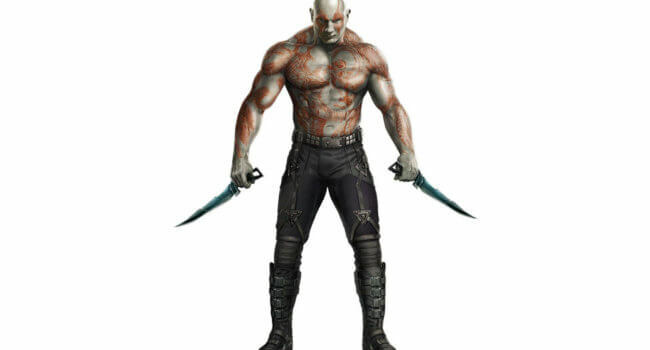 In Guardians of the Galaxy, Drax the Destroyer (Dave Bautista) is a powerful alien whose family was slaughtered by Ronan and Thanos. He joins Peter Quill and vows revenge on them along with Gamora. For the costume, use the gray body paint to touch up parts that aren’t covered by the costume, such as your neck and hands. 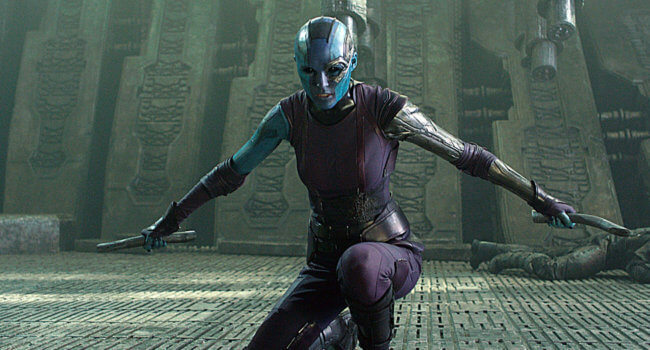 In Guardians of the Galaxy, Nebula (Karen Gillan) is adopted by Thanos and raised as a sibling of Gamora. Sure she’s sadistic and evil, but at the same time it’s clear she’s jealous and hurt by the success of her older sister. 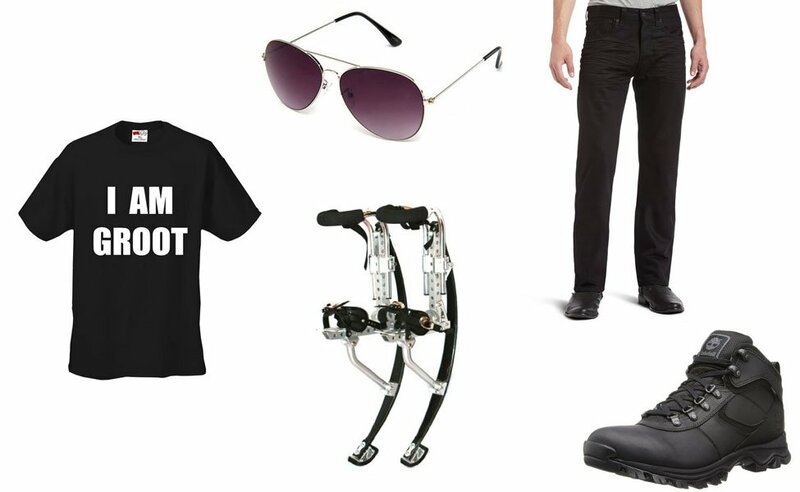 For this costume, apply the metallic silver paint to face and left arm. 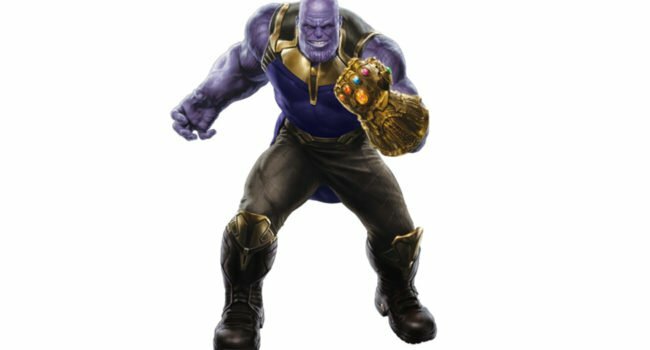 In Avengers: Infinity War, Thanos (voiced by Josh Brolin) is a powerful Titan warlord who seeks the Infinity Stones to complete the Infinity Gauntlet, which would give him enough power to wipe out half of the universe, including many of The Avengers and Guardians of the Galaxy. Perfectly balanced, as all things should be. 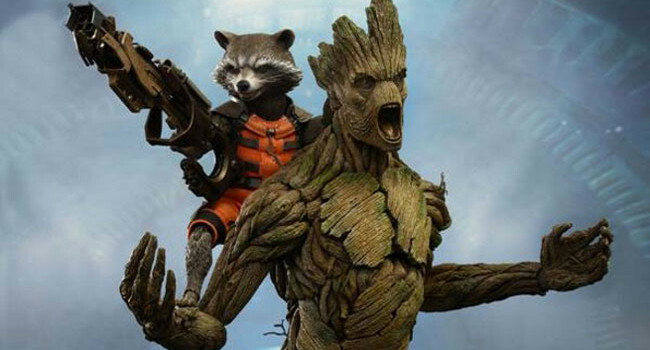 In Guardians of the Galaxy, Groot (voiced by Vin Diesel) is a tree-like humanoid who teams up with Rocket (voiced by Bradley Cooper), a genetically engineered mercenary raccoon. The best part about playing Groot is that you only need to know one line: I am Groot. Not only is this up-and-coming talent a great actress, but she’s quickly become a style icon for many with her easy glamour and effortless beauty. 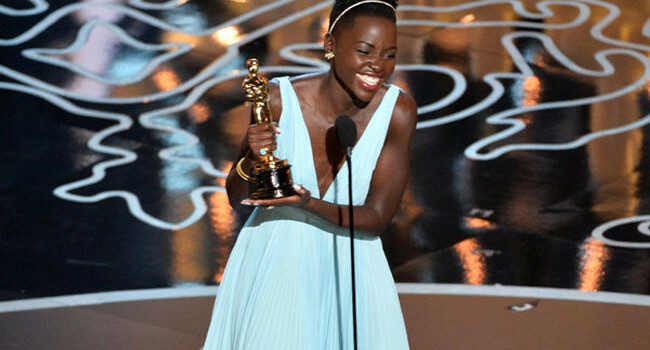 Hollywood’s darling, Lupita Nyong’o, took home an Oscar for her amazing performance in 12 Years a Slave. She topped her performance off with an Academy Award speech that knocked it out of the park, inspiring others to hold onto their dreams.